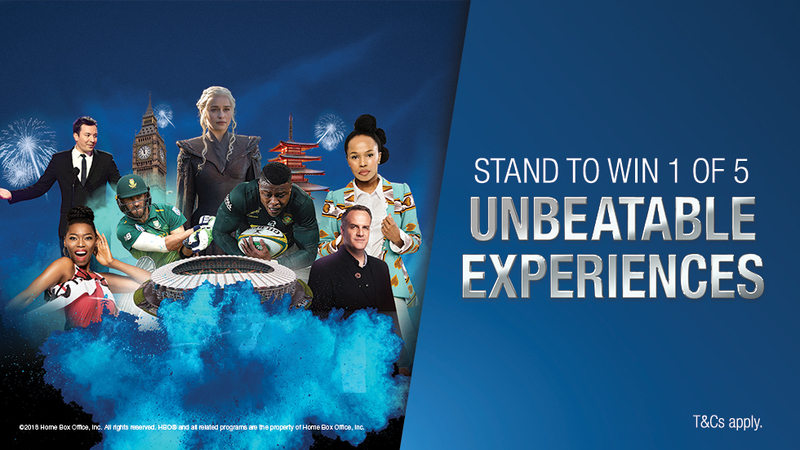 DStv is giving customers an opportunity to make it a year of unbeatable entertainment with DStv Premium and experience a trip to the 2019 Rugby World Cup Finals in Japan, courtesy of SuperSport. All they need to do is get, upgrade or stay connected to DStv Premium until 31 April and enter on DStv.com/Premium or SMS Japan to 31062. Category B match tickets to both the Bronze Final and the Final, including stadium transfers. 4 nights in a centrally located 5* hotel in Tokyo on a bed and breakfast sharing basis, including airport transfers. Return economy flights from Johannesburg to Tokyo on 30 October 2019. Welcome dinner at Shabu Shabu Restaurant with an English speaking assistant. A full day sightseeing tour with an English speaking guide to take in Asakusa Temple, Nakamise Shopping Arcade, Imperial Palace Plaza, a 1 hour Japanese Drum Experience, a 1 hour Samurai Sword Experience and a Rickshaw Ride. A Yakatabune Dinner Cruise with an English speaking assistant, including hotel transfers. Official SA Rugby travel memorabilia and Springbok supporters jerseys. R15 000 subsistence/spending money per person. Entry is limited to 1 per customer. 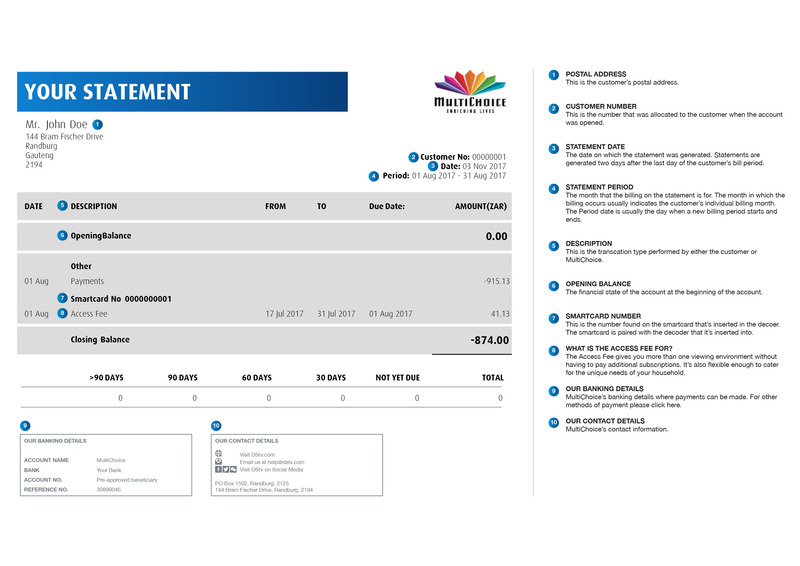 To qualify for entry into the competition, customers must reconnect/upgrade/stay connected to DStv Premium by paying their account on time until 31 July 2019, and must be active at the time of the draw. To qualify for the draw customers must opt in into competition online or by SMSing Japan to 31062. Competition starts 1 January 2019. Competition closes 31 July 2019. Winners will be informed telephonically and via email on 15 August 2018. Winners will be responsible for any additional costs that they may incur leading to or during the event.